Having spent a couple of years in Croydon, it’s natural that I have to write about the place. Let’s start with its location: It is located in Surrey in South London. It takes about 15 mins by train from Central London to reach Croydon. Croydon Council has been part of Greater London since 1965, but the Royal Mail map still has the town within the Surrey county. There are frequent trains to both East Croydon and West Croydon from London Victoria and London Bridge. 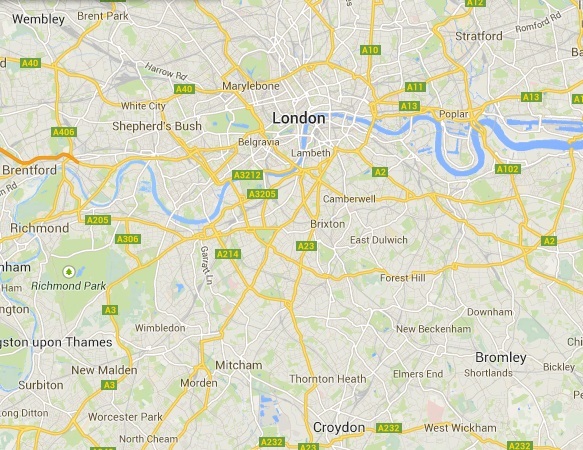 Being so close to London, its no wonder that the property prices here are quite high. West Croydon: Its a very shady place and at least I do not find comfortable walking here at night. It’s too crowded during the day. So from a safety point of view, I did not like it that much. I have witnessed 2 mugging incidences and have also seen 2 of my friends being beaten up for their laptops. If you want to live in Croydon, best find an apartment near East Croydon station. There are other better options to live near London – like Hemel Hampstead for example.